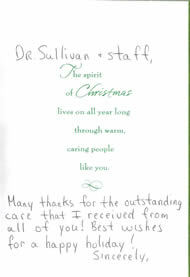 " Many thanks for the outstanding care that I received from all of you!" - Patrick Sullivan, M.D. 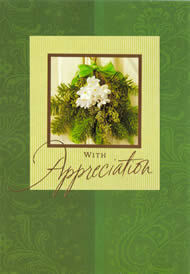 Many thanks for the outstanding care that I received from all of you! Best wishes for a happy holiday!